Welcome to your new home! You are excited to move in a new house that you have dreamt of for so long. But when you step in the front door you are shocked to find dust and dirt. It is quite possible that it is because of the renovation process. Be it exterior or interior design, construction work etc., it is bound to make a home dirty. Before you throw a housewarming party, you have to get it all clean. Thinking about the hectic cleaning schedule needed your joy and excitement has evaporated. Hold on! Why don’t you call a move in cleaning service? If you think this kind of services does not work well or has drawbacks, you are completely wrong. Similarly, you can get a move-out cleaning service when leaving your old home. Whether you are selling the home or you were a tenant, you can get it done. In Oklahoma City, there are plenty of professional companies offering good cleaning services for your home. The areas of the home that need extra professional attention are mentioned below. No need to explain why this is the most important place to be cleaned. This is the place where germs and bacteria grow; molds and mildew make it their breeding spot. Therefore, it holds immense importance to clean the faucet, showerhead, bathtub, sink and every appliance in the bathroom. After that, make sure to scrub the floor and wash the walls using appropriate products. The cleaning services in OKC make sure to clean the kitchen extensively. You can easily impress your guests with a squeaky clean kitchen. The move in cleaning service does not skip to wash kitchen sinks, floors, chimney ducts, appliances, cabinets and everything else. Apart From the aforementioned places, the cleaning services in OKC make sure to clean the bedroom, living room, porch, dining area etc. 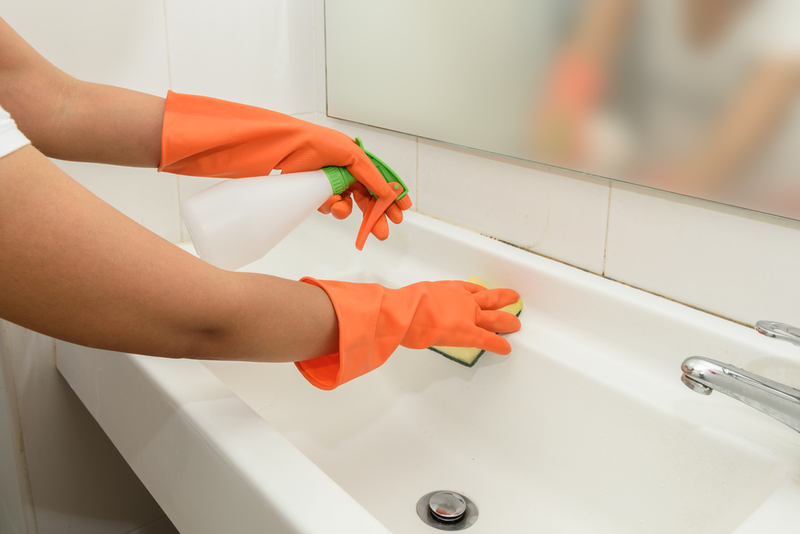 Ask your cleaners about these places, and how much time it will take to do. You can also ask them to follow a green cleaning process. We, Home Maid Better firmly follow our customers’ preferences and schedule. You can call us at any point in time with any query; we are open to hear from you.